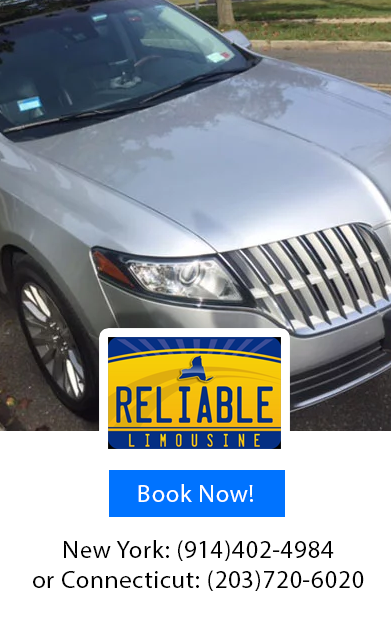 Reliable Limousine Co. LLC in Peekskill, NY offers superior chauffeur services for all your transportation needs. 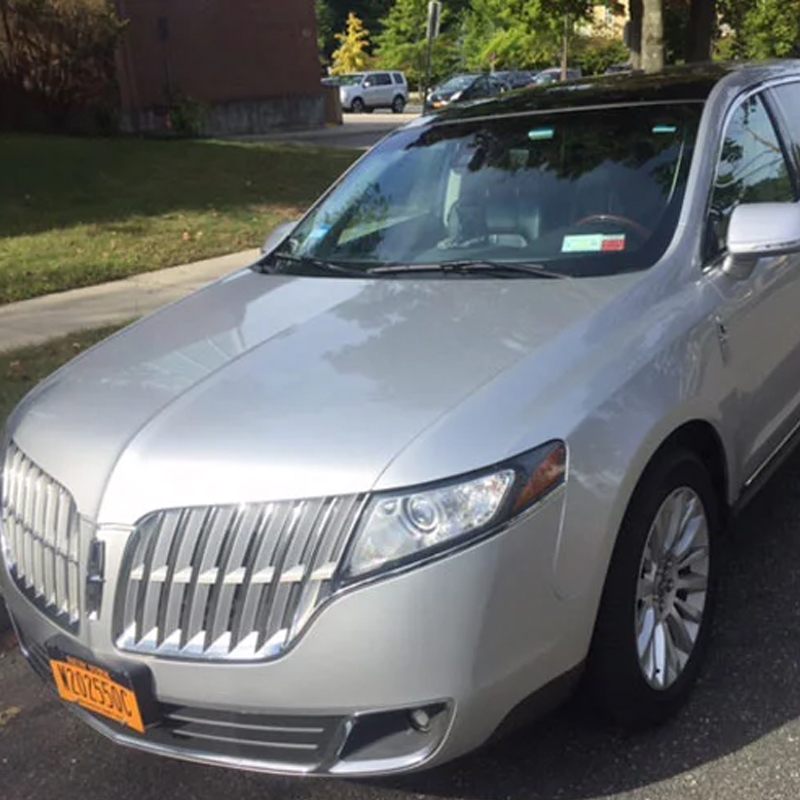 Equipped with premium executive town cars, trust our company to take care of your travel while you take care of your business. 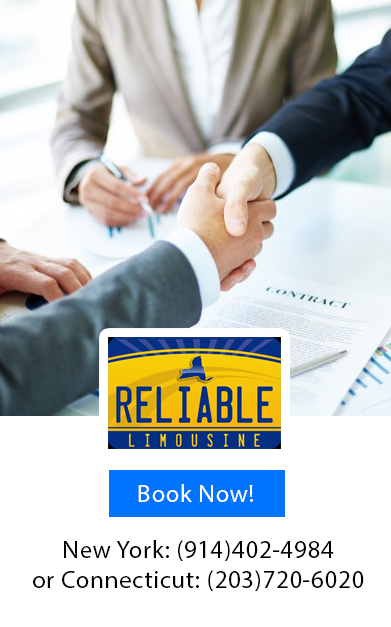 Our team is committed to providing you efficient and personalized ground transportation solutions. 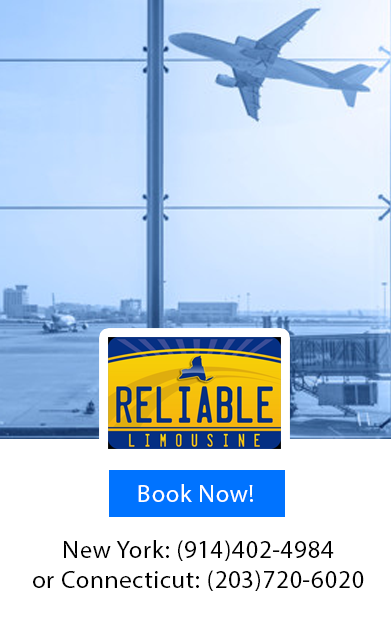 Count on us to make your travel as comfortable and convenient as possible. 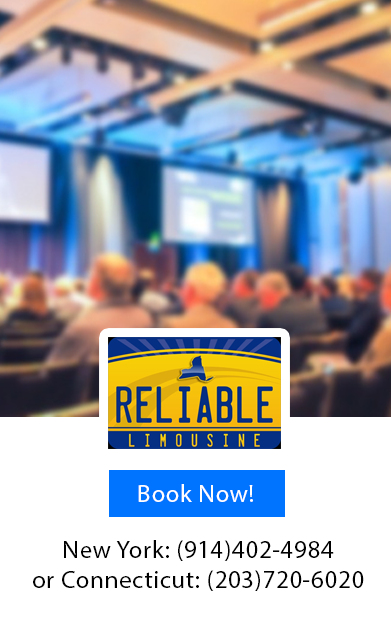 Call us today to book a limo service for your next business engagement.